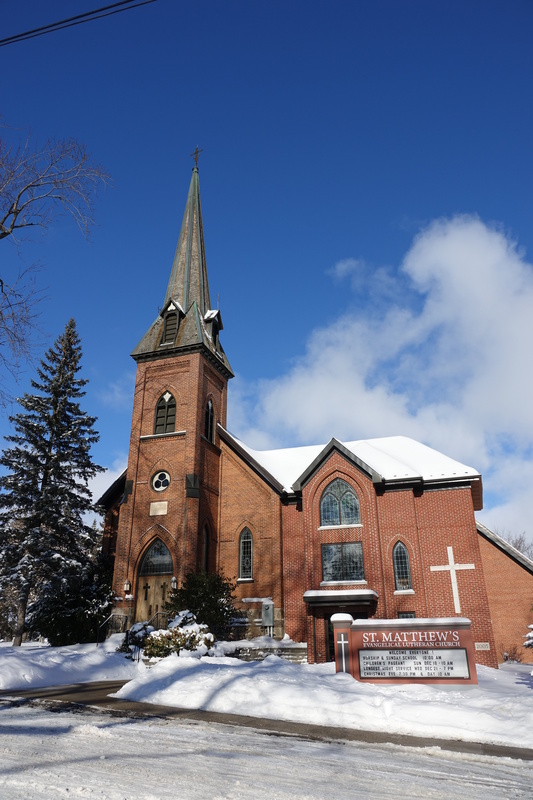 We welcome you to St. Matthew’s! We are a warm and welcoming congregation located in the heart of Conestogo. We worship each Sunday morning at 10 o’clock with Holy Communion offered most Sundays. We offer Sunday School for children ages 3 to 12 during worship time. We have a nursery on-site. Whether you are a seeker or a visitor to the area, here you will be invited to explore your faith, ask questions and encounter the Divine Mystery that is the source of all life and creation. St. Matthew’s is a member of the Two Rivers Ministry Area.